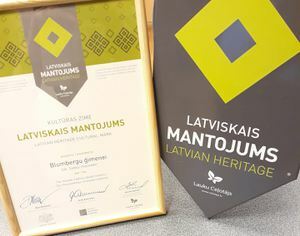 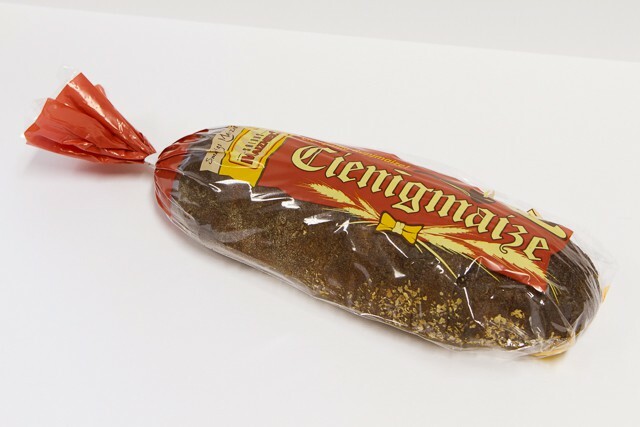 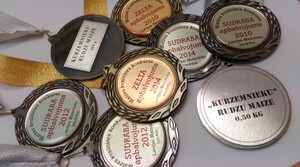 In the end of 2018 November we were awarded with cultural sign "Latvian Heritage", which means, that we are working with ancient methods to bake bread and also we forward these knowledge to people, who visit our factory daily. 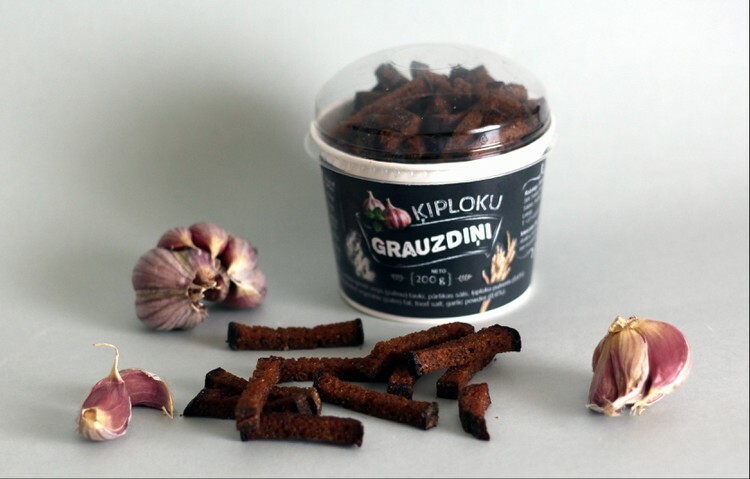 - Bronze medal for "Rye Garlic Bread" packaging in "International packaging exhibition", in 2016. 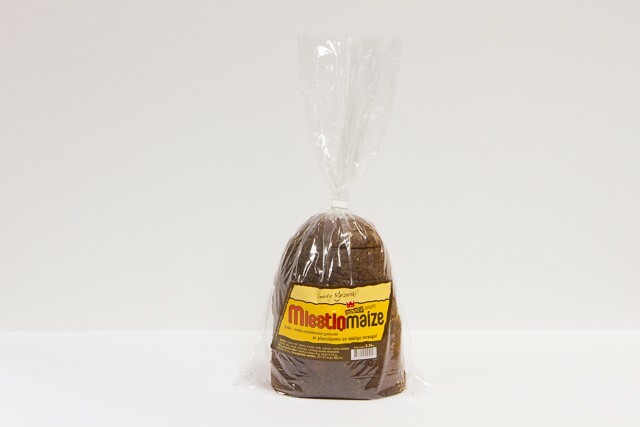 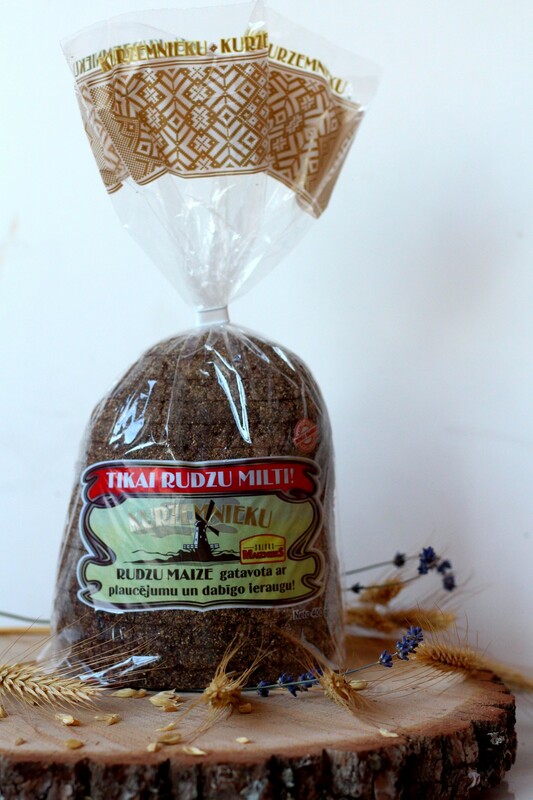 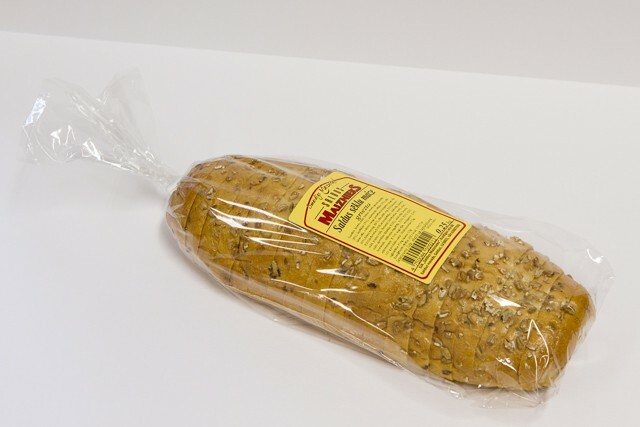 Grain bread "Saldus Sēklu maize"